Has Noah's Ark Been Discovered? 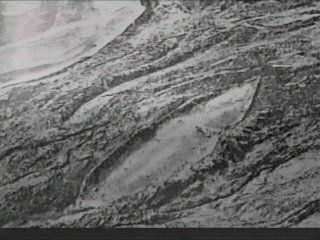 A boat-shaped formation called the Durupinar site was discovered more than 40 years ago from aerial photographs published in a Life Magazine Article in 1960. There are some Creationists, such as the now deceased Ron Wyatt, who believe this boat-shaped mound is the remains of Noah's ark. The site has been declared a national park by the Turkish government, and is now equipped with an official museum. There are several compelling pieces of evidence suggesting it to be the ark built by Noah including the fact that it closely matches the Biblical description of its length. The unusual geologic formations in the region of the Durupinar site are apparently the result of mudflows. 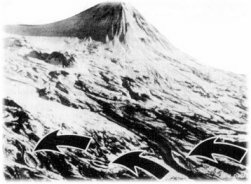 Mudflows are a typical feature of volcanic mountains that have risen to an elevation that causes glaciation of the peak. 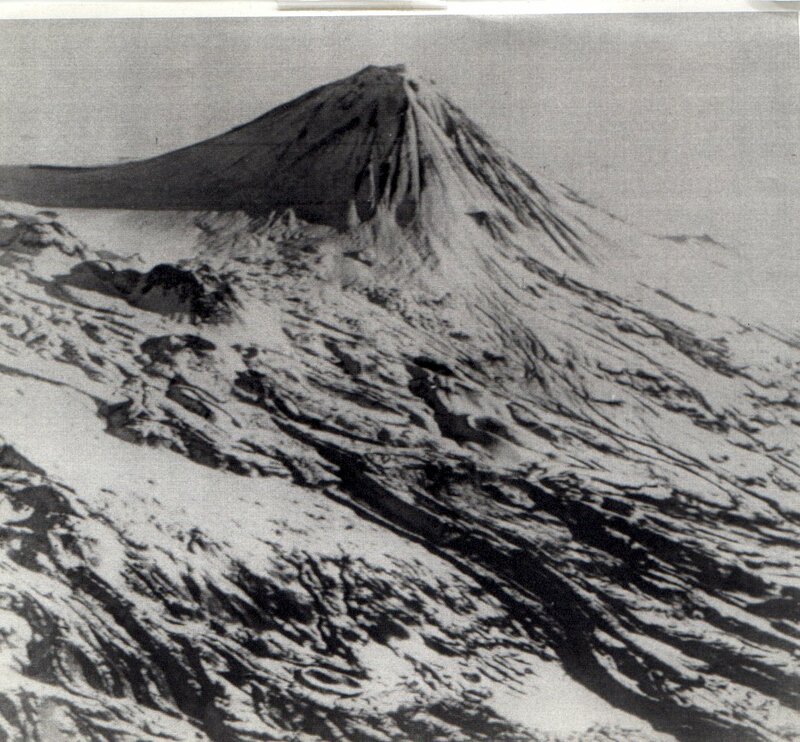 Subsequent eruptions or volcanic activity will melt the glacier and induce rapid deposition and erosion at the foot of the mountain, such as those that occurred at Mt. St. Helens. It is most likely that the ark of Noah has decomposed completely since the flood, however, if it were buried under such a mudflow, it could possibly have been petrified beneath. Unfortunately, excavations through industrialization are not likely to happen in such a remote region, and if buried its discovery may never occur unless exposed by a major natural erosion event. The picture to the right is very telling of the Durupinar site. Although the shape of this find is very unusual, it is not unique to the region. There are other similar formations nearby and all are apparently the result of solidified mudflows. The arrows in the referenced photo point to similar boat shapes formed in the nearby topography. A much larger version of this picture can also be found seen. It should also be noted that most creationists do not believe the Durupinar site is the ark. 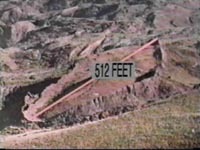 It is best to view this discovery with skepticism until a complete excavation can be performed.